Referral services for a person who interprets, especially one who translates speech orally. Midland Empire Resources for Independent Living, Inc.
MERIL is a community-based program, designed to promote independent living and enhance the quality of life for persons who are aging and persons with disabilities by empowering them to control and direct their lives and thus participate actively and independently in society. 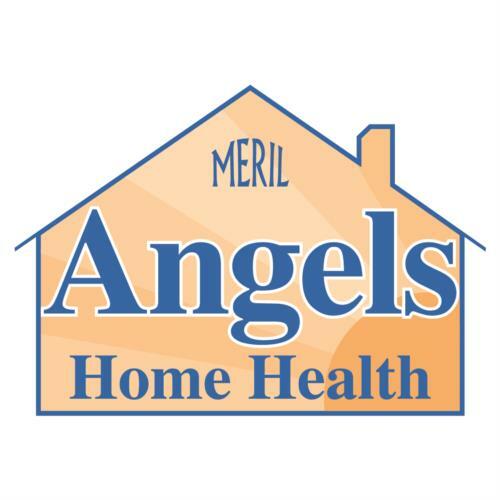 Angels Home Health provides skilled nursing and therapy services in the comfort of your home. Bridge Interpreting provides expertise in all modes of sign language communication (ASL, PSE, SEE), oral, tactile and low vision interpreting. Our Mission - Empowering People to Live Life Fully.